Hair is often associated with beauty and attractiveness, which is why most women look out for help to transform their hair to look great. There are no shortcuts to growing luscious, long locks. 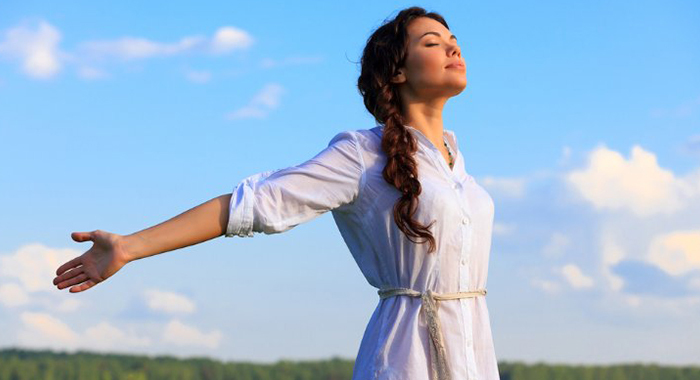 Your general health, well-being, and genetic factors affect your rate of hair growth. You can, however, do things to increase the growth rate of your hair and improve on the thickness and the healthiness of your locks. 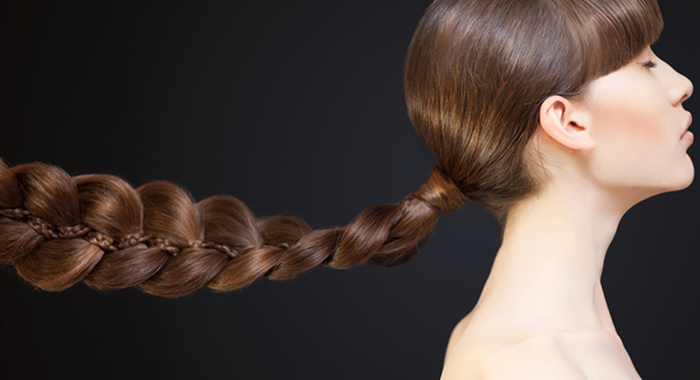 Here are the top 17 ways to help your hair grow faster. Eating a diet rich in protein and vital vitamins and minerals is an essential prerequisite to healthy hair growth. Opt for foods high in vitamins A, B, C, and E, iron, zinc, copper, magnesium, and selenium. 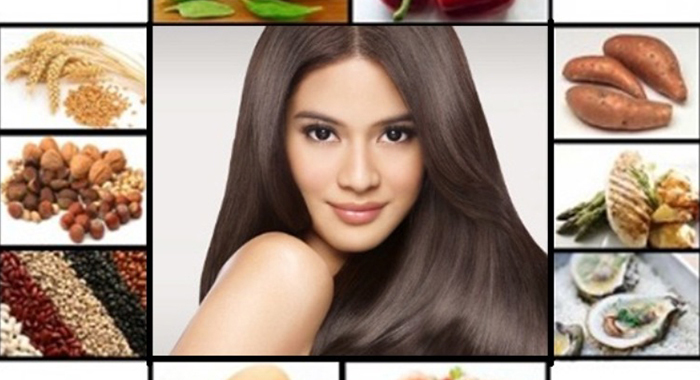 Vitamin B-complex is extremely important for making your hair grow faster. Include a variety of foods like milk, cheese, yogurt, chicken, eggs, whole grains, salmon, spinach, broccoli, bell peppers, cabbage, parsley, grapefruit, avocado, brown bread, oats, and alfalfa in your diet to nourish your hair and scalp. 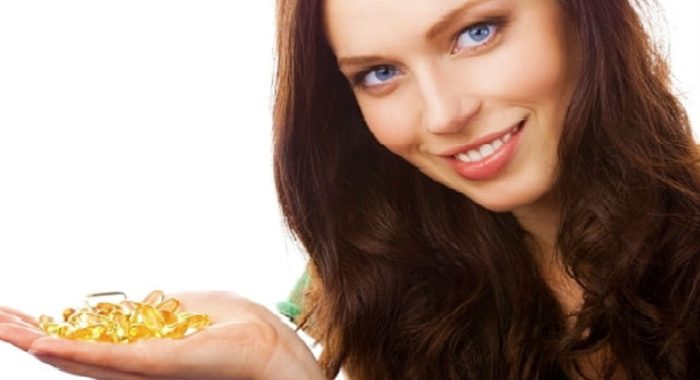 Fish, flax seeds, walnuts, beans, winter squash, olive oil, and other foods rich in omega-3 fatty acids are also good for hair growth as about 3% of a hair shaft is made up of omega-3 fatty acids. 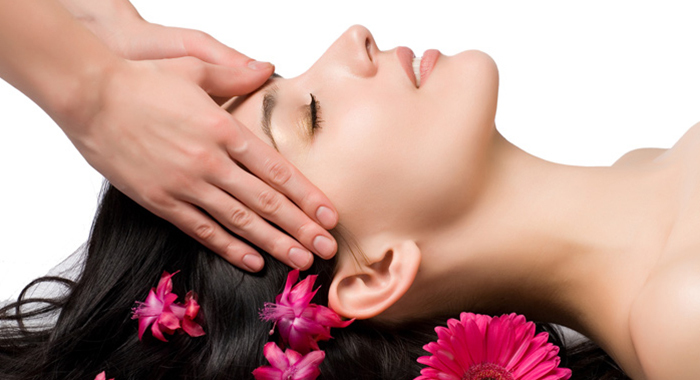 Massaging promotes blood flow to the scalp, which in turn stimulates the hair follicles. It also mobilizes oils from the scalp that strengthen the roots and keep your hair moist. In addition, deep condition your hair once a week with a hot oil treatment or deep conditioning hair mask. Apply the oil (preferably warm) to your hair. Gently rub your fingers on your scalp in a circular motion for three to five minutes. Rinse the oil out of your hair. 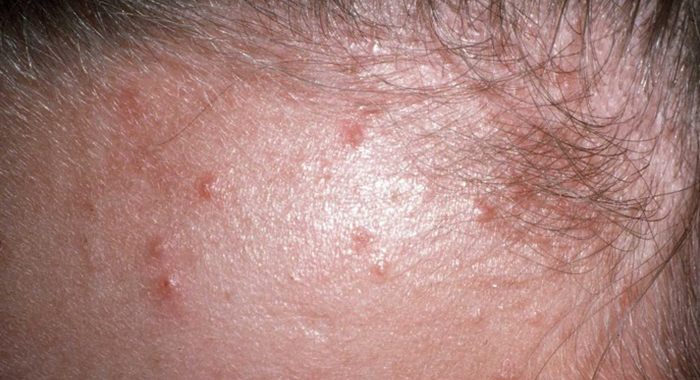 Damaged hair, filled with split ends, inhibit the growth and health of hair by causing thinning, and breakage. Hence, getting your hair regularly trimmed to avoid unhealthy split ends is essential for enhanced hair length. 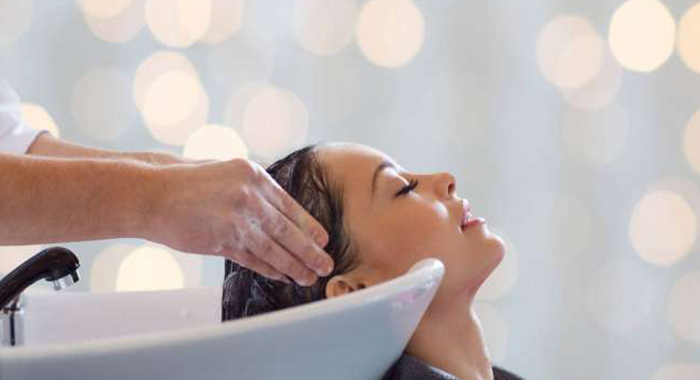 If you use shampoo to wash your hair every day, it will make your hair dry and lose most of its natural essential oils. These oils travel from the scalp down the length of the strands, help to keep hair moist, and are essential for long hair. 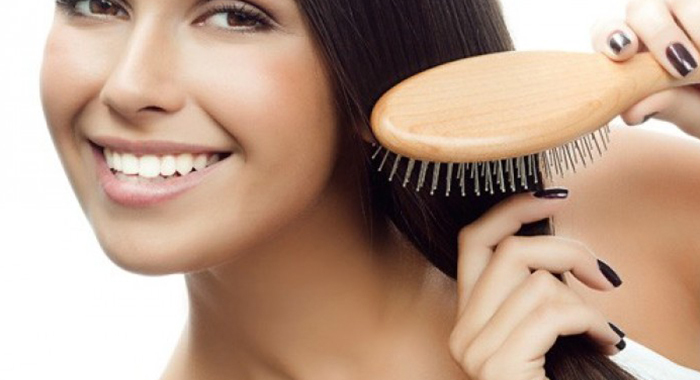 Brush your hair every day for 1 or 2 minutes. Do it every morning and every evening to stimulate circulation in the scalp, release natural oils and helps spread those oils down the length of the hair strands. Make sure to brush your hair gently. Switch from regular cotton pillow covers to silk covers. Silk is smoother and causes less friction. This means that you’ll wake up with fewer tangles. From honey and lemon to avocado and olive oil, there are plenty of options that will moisturize your hair, make it silky smooth, and enable to grow to its full potential. 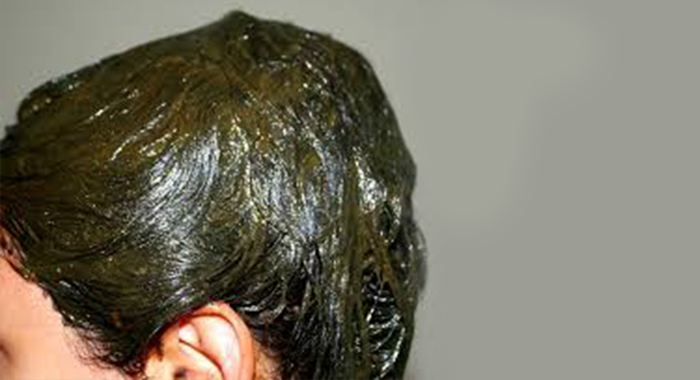 Applying natural remedies and hair packs containing herbal ingredients like gooseberries, shikakai, henna, onion juice, coconut milk aid in nourishing and boosting hair growth. Every time you head out into the dust and heat, you’re stripping your hair of moisture. Always ensure you cover your hair with a scarf or a hat. Conditioner helps replace lipids and proteins inside the hair shaft, and also seals the cuticle to help your hair grow longer. Deep conditioning and reconstructing treatments help hydrate hair strands. Drinking water is good for your entire body. 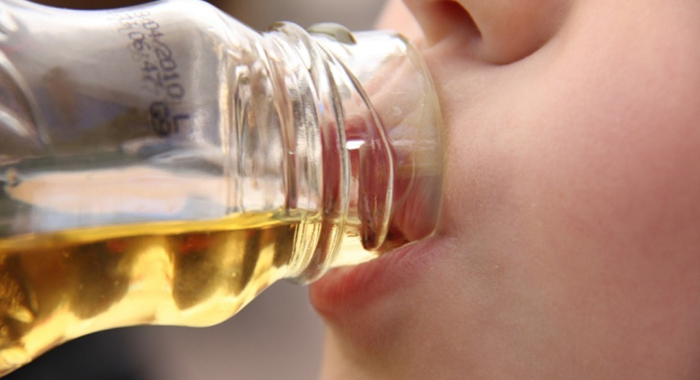 It flushes out toxins and helps the body function properly. 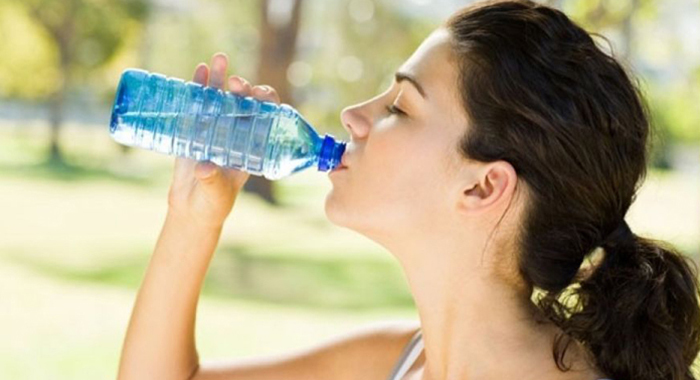 Since your hair relies on the rest of your body to keep it hydrated, make sure you are always hydrated. When hair is wet, it is very fragile and is prone to break. It is advisable to pat your hair with a towel rather than wrap it with towel. Microbial infection in the scalp can weaken the hair follicles, damage the hair strands thereby create unhealthy and lifeless hair. Cleanse the hair using antimicrobial products, clinical treatments, and proper medication to promote healthy hair growth. Herbs like rosemary, catnip, nettle, burdock, horsetail, and sage promote faster hair growth. Rosemary, in particular, is excellent for hair growth because it stimulates the hair follicles. Prepare an herbal infusion by steeping any of these herbs in hot water for 10 to 20 minutes. Use it as a final rinse after shampooing and conditioning your hair. ACV is a great way to remove the dirt, grime and pollution that can accumulate on your hair. 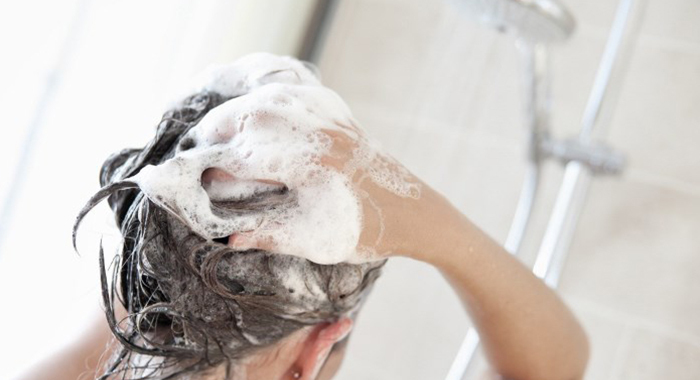 Rinsing the hair with vinegar can boost hair growth while making it appear shiny, healthy and beautiful. Hair growth solutions require patience and consistency. Do the right things and be patient to get the results.